The Huawei Honor Note 10 full specs has been revealed in a TENAA listing. Phablet comes with 6.95-inch display. Chinese certification authority TENAA outs the Huawei Honor Note 10. And surprise surprise, its a giant sized phablet. The handset features a huge 6.95-inch Full HD+ AMOLED display with a resolution of 2220 x 1080. It measures in at 177 x 85 mm and weighs 230 grams. Aside from the massive display, the Honor Note 10 will come with an octa-core HiSilicon Kirin 970 processor, with either 6GB or 9GB RAM, and storage variants of 64GB, 128GB, and 512GB. It will also have a microSD slot of up to 256GB. For photography, the handset will have a 24MP + 16MP dual camera module, and a 13MP selfie shooter. It will run on EMUI based on Android Oreo, and will feature the new GPU Turbo graphics acceleration tech. The phone will also be powered by a 4,900 mAh battery. 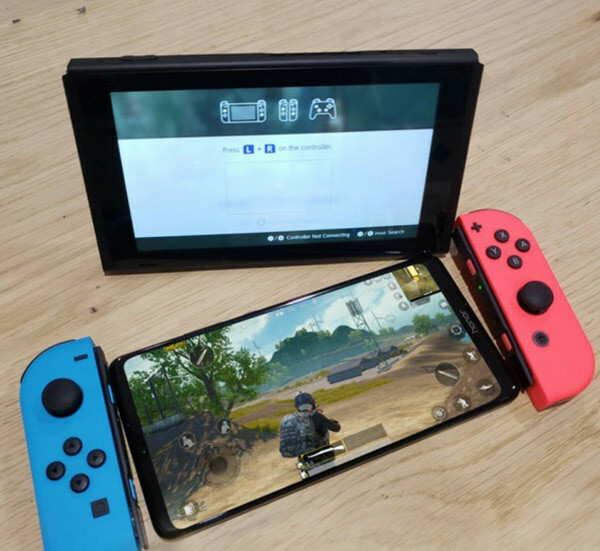 Some are speculating it to be a gaming phone, so there are rumors circulating that it might have some sort of advanced cooling. 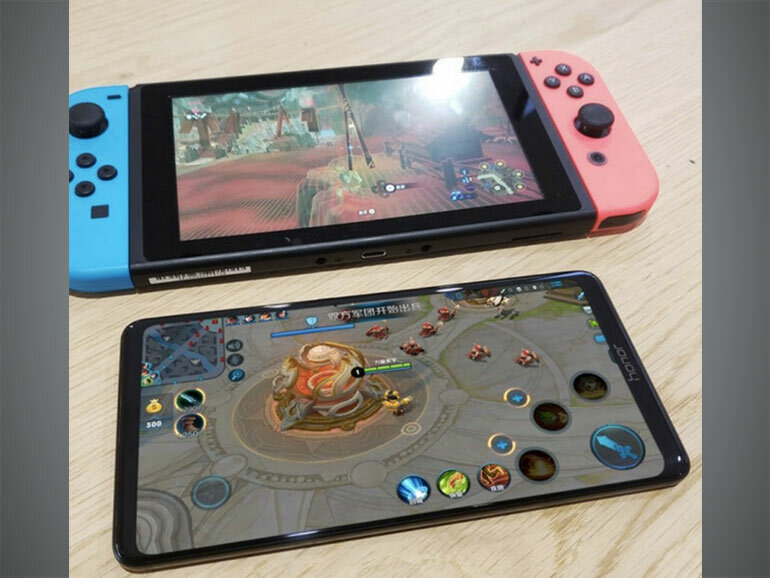 The rumor may have started because the phablet was compared to a Nintendo Switch. Although this is unconfirmed, its specs do give the Honor Note 10 enough juice to run through intensive games. We’ll find out soon enough when the phone officially launches. Designated with the model number ‘RVL-AL09,’ the Huawei Honor Note 10 is said to debut next week Tuesday.